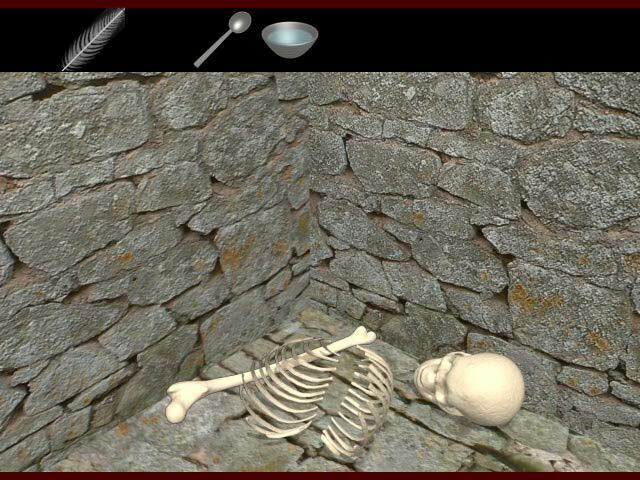 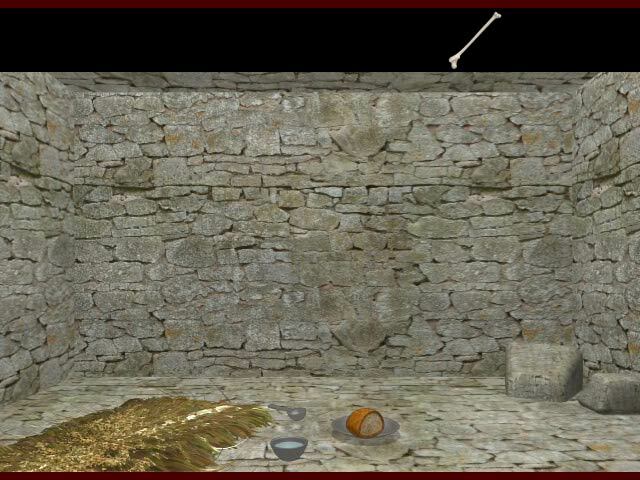 Use your wits to escape from a dungeon as quickly as you can! 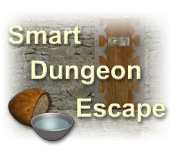 Collect crucial items and plot your clever getaway.Use your wits to escape from a dungeon!Use your wits to escape from a dungeon as quickly as you can! 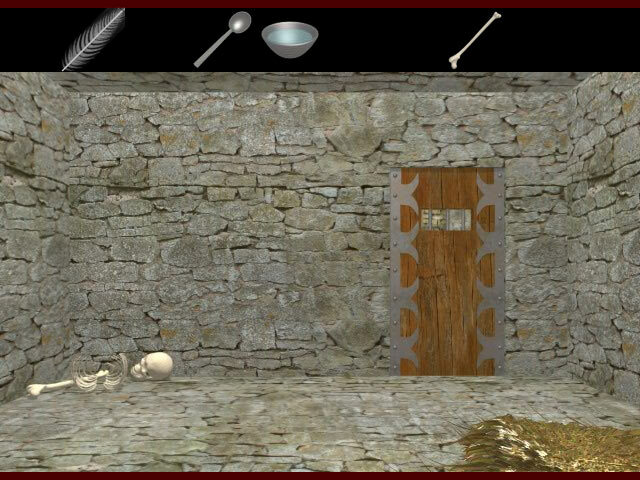 Collect crucial items and plot your clever getaway before you end up trapped forever!